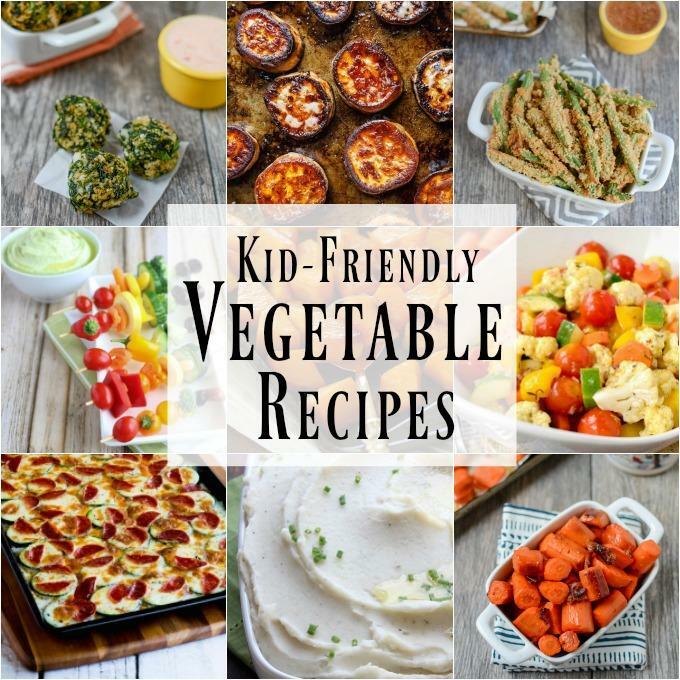 These Kid-Friendly Vegetable Recipes are healthy, quick and easy. 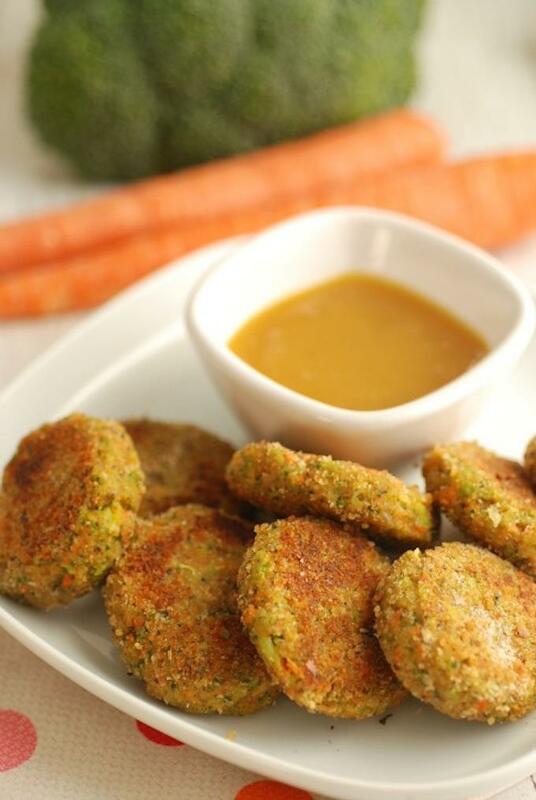 Serve them as a side dish for dinner or for a healthy snack! Just popping in to share a quick little roundup with you guys! Lately I’ve been slacking a little bit on including vegetables in Squish’s meals. He loves to eat but vegetables are definitely not his favorite. It’s my goal to offer them to him at least twice a day…whether they’re part of a meal or a snack. Does that always happen? No. But as I was looking back through some photos of his recent meals, I realized I could do a better job of including them and also offer a wider range. When you find a veggie your kid will eat, it’s easy to fall into the habit of serving that and only that…because it’s easier than fighting with them to try something new or dealing with them spitting it out all over the place. But it’s important to expose young kiddos to a wide variety of foods and flavors, so I know I need to step up my game a little bit. To help myself out (and you!) I rounded up some kid-friendly veggie recipes that I’m looking forward to trying, plus a few of my favs from the blog. Hopefully you see something that sparks your interest as well! Squish is a huge fry lover. He prefers regular french fries or sweet potato fries but the similar shape and the crunchy coating on these are sometimes enough to get him to eat a few. When in doubt, add ketchup. Kids like fun food. Kabobs are fun. Added bonus – they’ll love helping you assemble these, which makes it more likely they’ll eat a few veggies along the way! Add some extra flavor to the veggies with a marinade. It’ll make them taste less veggie-like, which kids will love! 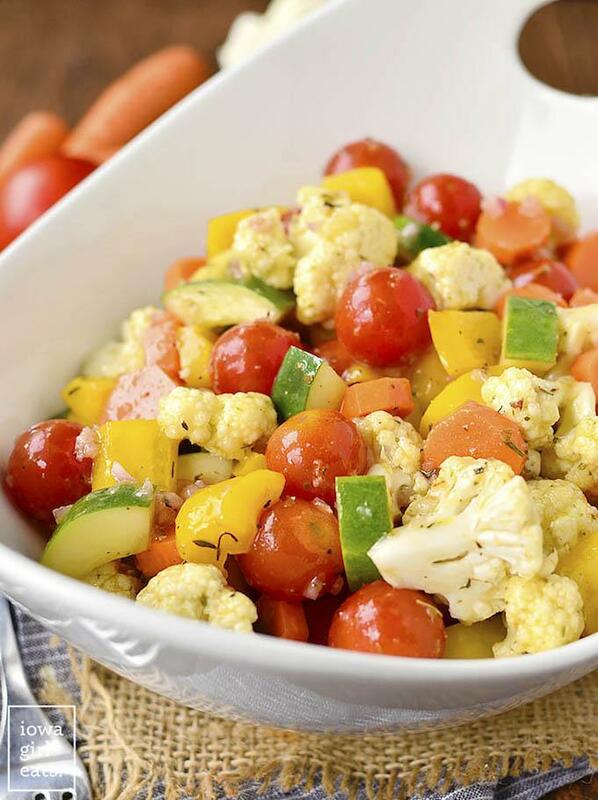 If your kids don’t like steamed veggies, try serving them raw in a salad like this! They may like the crunch! 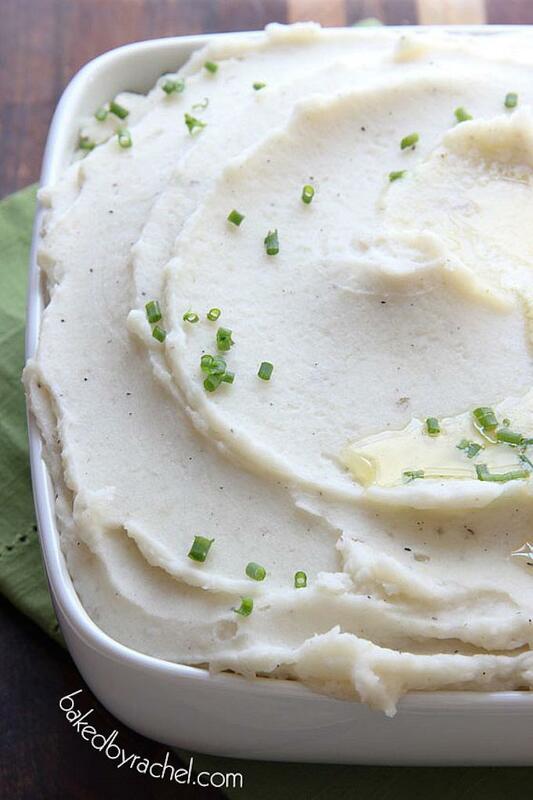 These can cook all day in the crockpot and be ready to serve when you get home! Finger foods are fun! These balls are easy to make and if you serve them with a tasty dip, the kids just might look past the green color! Kids like sweet. Most vegetables are not sweet. 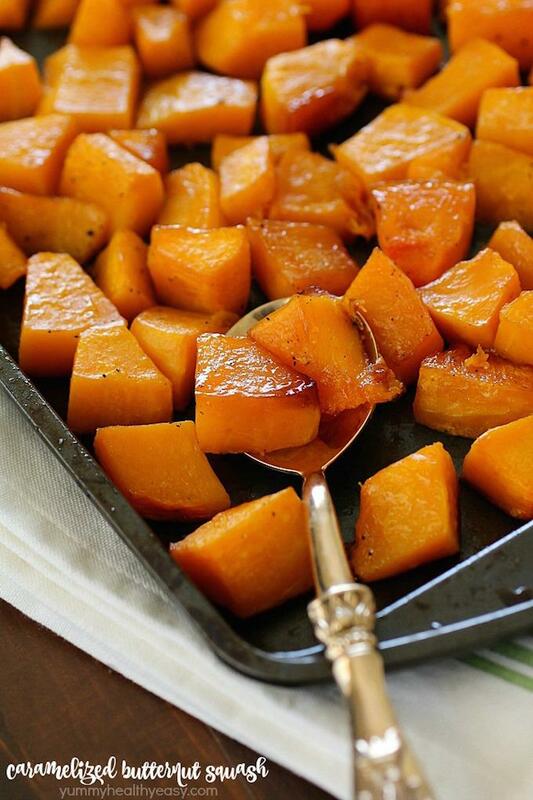 Caramelizing veggies adds a sweetness factor that will up their chances of being consumed! 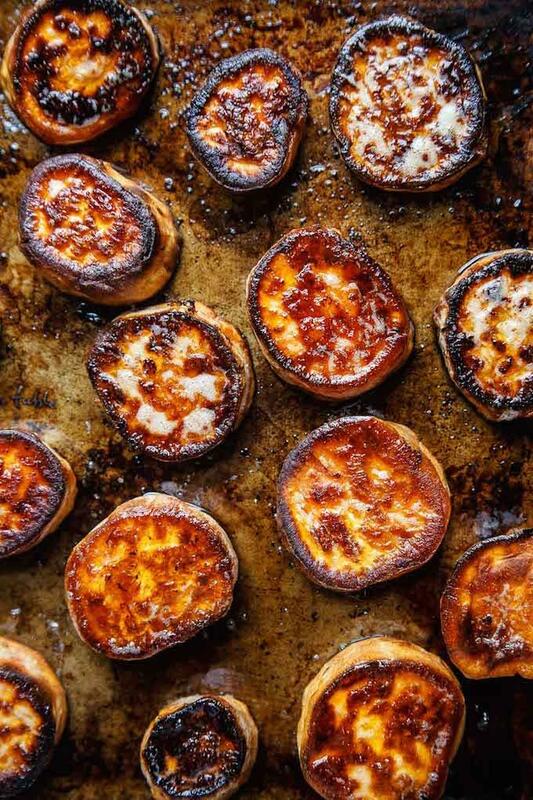 When all other veggies fail, try sweet potatoes. Especially this way. They’re hard to resist. 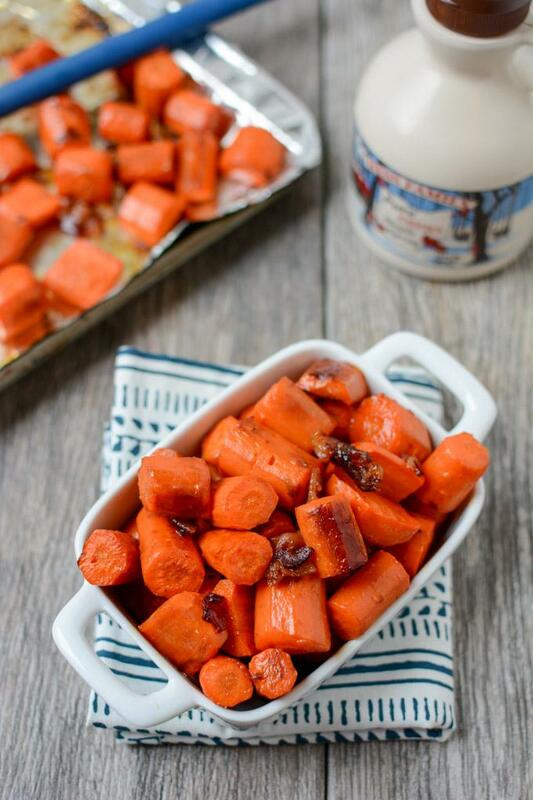 Roasting carrots brings out their natural sweetness, which is enhanced with a little extra maple syrup. Pair that with bacon, which everyone loves, and these won’t last long on their plate! Almost all kids love pizza! 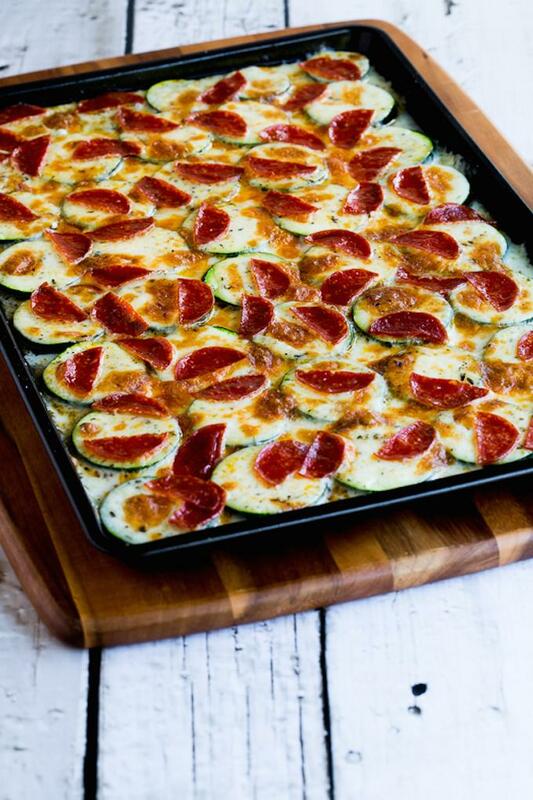 Swap the crust for some zucchini rounds, top with sauce, cheese and pepperoni for a home run! Do they typically turn their nose up at things like broccoli? These nuggets can be dipped in bbq sauce, ketcup, etc which usually helps! Did any of these ideas catch your eye? Pin this post to try them soon! 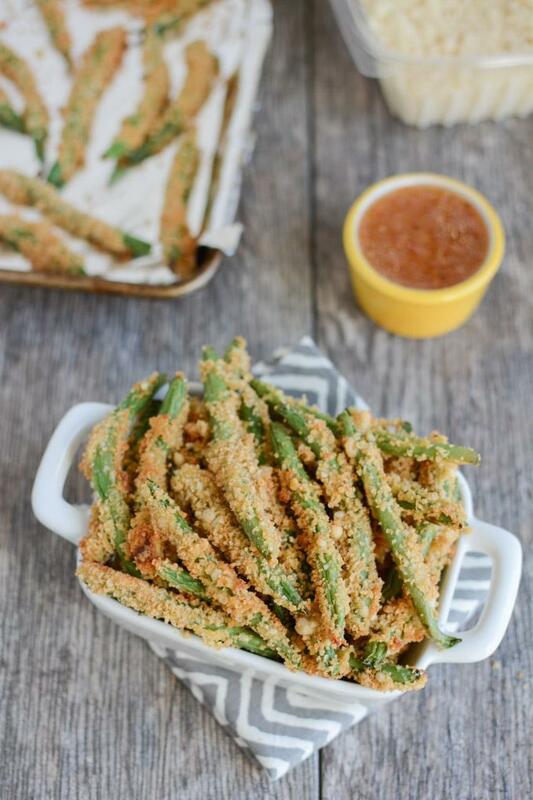 Does your kiddo have a favorite veggie recipe? Leave it in the comments! These all look SO fun!!! 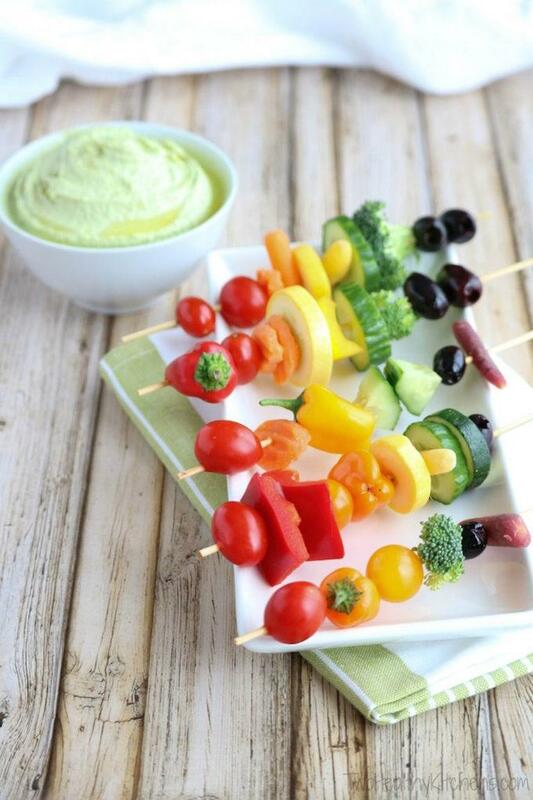 Love anything that helps kiddos eat their veggies! I seriously think my kids would love every single one of these! Yum! Pinned this one 🙂 Perfect for making dinner while nannying/babysitting! I LOVE the zucchini rounds pizza idea! My toddler loves pizza, so I’m definitely going to try this one. I’ve had some success lately in getting her to eat peas by making a little chute with a piece of celery and we take turns rolling peas down the chute into our mouths. im definitely checking these nuggets out. Thanks for including my sister Val’s kid-friendly zucchini pizza; I’m not an expert at feeding vegetables to kids but my sister sure is! I tried the green beans fries and the veggie nuggets; i enjoyed them, but my kids hated them both. 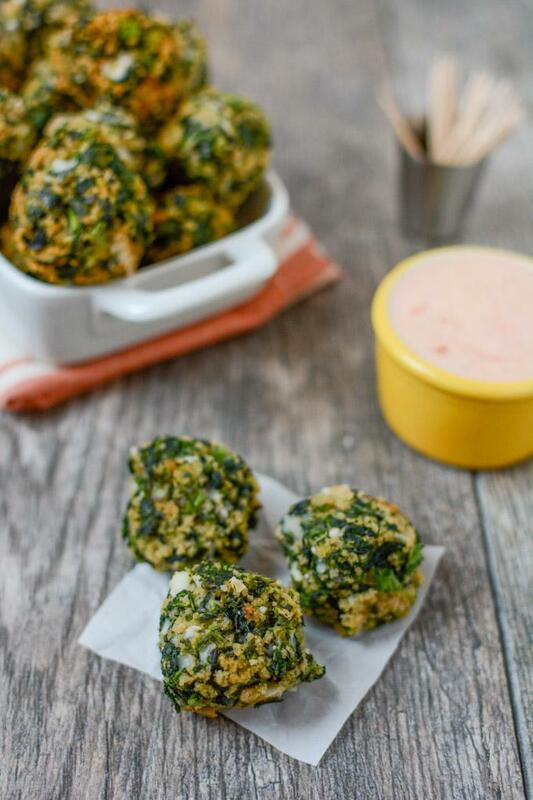 I am going to give the spinach balls a try and if that is a fail I give up on fancy vegetables. My kids love basic steamed or raw vegetables. sorry to hear they weren’t a hit. But if they like steamed and raw, that’s awesome! Nothing wrong with eating them that way! I get stuck in a rut with our 18 month old with peas and broccoli. Tater tots are a huge hit, but not particularly healthy and I don’t offer them often (Can you believe a kid that won’t do mashed potatoes?!). He loves tomatoes, but we don’t always have them. This post sparked a few new ideas. I’m going to try carrots with some butter and a touch of brown sugar tonight (he refuses them plain) and see what happens. Thanks! And great photography too! so glad to hear it! hope they’re a hit!